Fine & Country St Neots were commended for the Eastern Region Property Award at the glittering Fine & Country Gala Dinner and Awards Ceremony held at Queen Elizabeth II Centre in Westminster, London, on Friday 18th January 2019 which attracted agents from all over the UK and around the globe, including agents from Mauritius and Portugal. Fine & Country St Neots were proud to be chosen to receive the Eastern Region award, which was collected by Simon Bradbury, Director of Fine & Country St Neots, on stage. “We are elated to be recognised for our hard work and dedication over the past year. 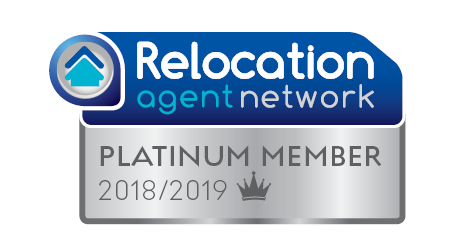 This award is a culmination of our efforts throughout the last 12 months and a symbol of our commitment to excellence within the property industry,” said Richard Carpenter, Manager of Fine & Country St Neots. Fine & Country St Neots serves the counties of Cambridgeshire, Bedfordshire and Hertfordshire, and have been proud members of the international Fine & Country network since 2003. 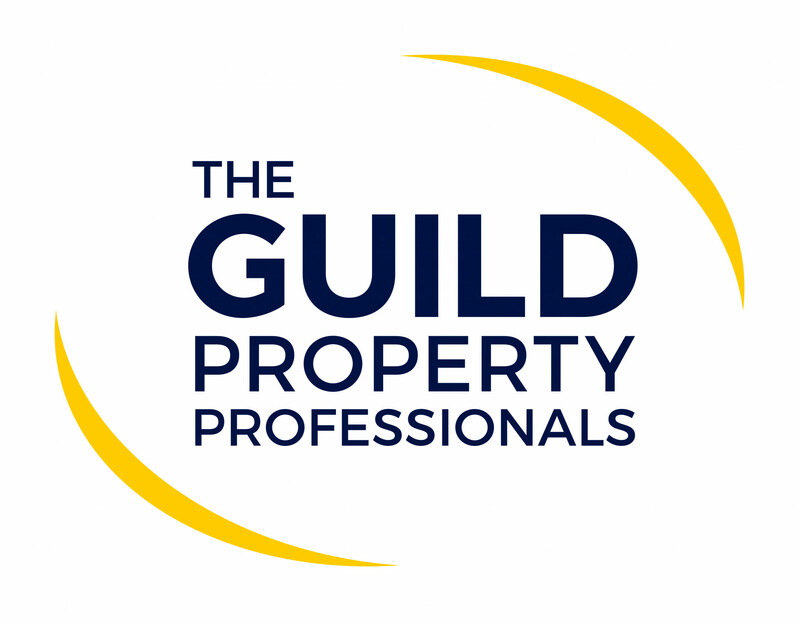 We pride ourselves on a genuine commitment to personal service, delivered by experienced property professionals, combined with a sophisticated approach to marketing. So, if you are looking for a truly exceptional, award-winning service, please contact the St Neots Office on 0330 333 1060 or at inresidence@fineandcountry.com for a free valuation if you are thinking of selling your valued home, or to find your ideal property.